Sugar free baked custard is for those who really miss the luxurious, creamy sugary custard we probably all grew up on. 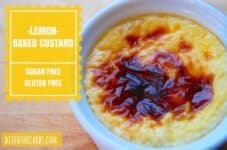 It is not as low carb as many of my recipes, but it is a lower carb version of comforting sugary custard. My daughter made these, and they were beautiful. 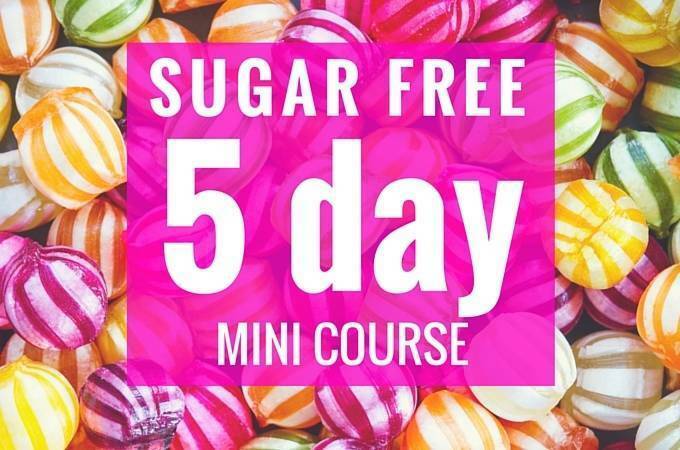 They have no added sugar are gluten free, wheat free and grain free. The lemon zest is not strong but just enough to give it flavour. 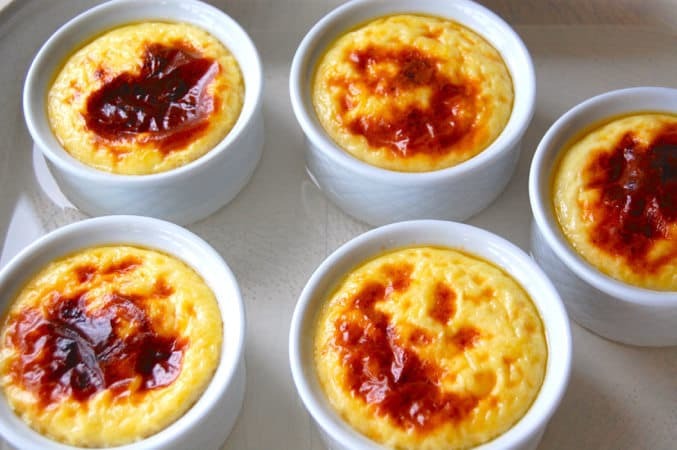 Bake in a bain marie water bath, and they turn our soft rather than a solid baked custard. 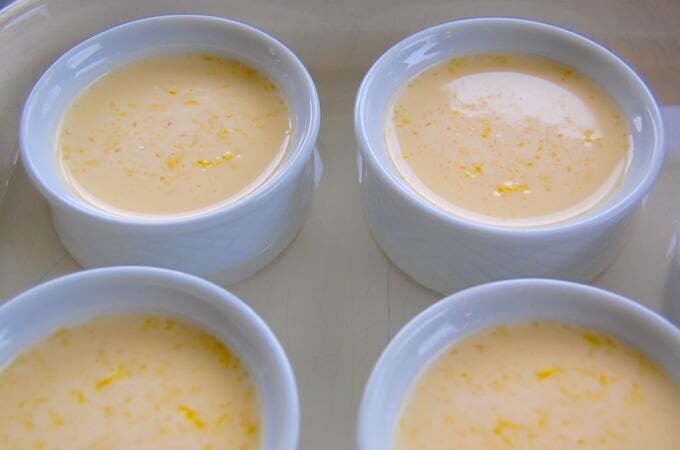 Sugar free baked lemon custard are brilliant to accompany roast lemon tarragon chicken. They can also be eaten cold the next day. Anyone calculated the fiber count? Who the heck can eat all this dairy?! Sheesh! So unhealthy. Really? Much of the science around nutrition supports dairy fat as healthy. Maybe going vwgan is better for you. 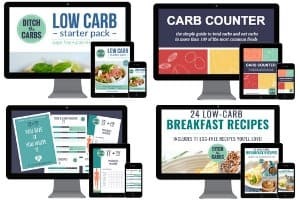 Then you will have recipes that you agree with. Can I use hwc instead if milk?? So lucky to have such a cooker daughter! My son devours but doesn’t cook much! Does anyone know if milk can be replaced with coconut milk or something? I’m lactose intolerant and this looks phenomenal. Thanks! You do get Lactose free milk. We have it here in South Africa so it must be in other countries too. I’ll be using Parmalat Lactose Free milk. If it wasn’t for this type of milk, I would have had a big problem! stevia glycerite is much better, no aftertaste. just a few drops is all it wud take, along with half the erythritol. balances it out. I love all the ‘sweet’ recipes on this website, especially this lemon recipe. 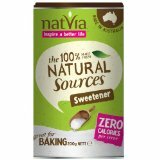 But I’m too scared to take the plunge and try them, and waste ingredients, because I detest the taste of artificial sweetener, especially stevia. Is the ‘sugar’ flavour obvious in this one? No but as always it is very personal. I don’t use much stevia at all. I use Natvia brand which measures spoon for spoon. I don’t recommend the drops as it is too easy to overdo them. Maybe make half a batch to see what you think? Personally I prefer Xilitol to Stevia. And I will definitely make this with half-and-half. Thus replace some milk with cream.